Elementary is one of the many adaptations of the story about the fictional private detective, Sherlock Holmes. It is an American drama series aired on CBS. The series started airing on September 27, 2012 and is currently on its fifth season. At first, there were negative reviews about the TV series – partially because BBC also has a modern adaptation Sherlock. But after the premier, it started gathering followers as critics were impressed with the unique adaptation by the TV producers and writers. The Elementary TV series follows the life of a modern day Holmes who is a recovering drug addict. Like the fictional character, he is connected to the Scotland Yard – but he is portrayed as a former consultant. He is currently assisting the New York City Police Department – but with complete disregard for their standard police procedures. The story begins with his rehabilitation after a “fall from grace” in London. Sherlock Holmes transfers to Manhattan after his rich father forced him to live with a former surgeon, Dr. Joan Watson. She was initially hired by his father to help with his drug rehabilitation as a sober companion. Holmes prove to be different from the other patients of Dr. Watson and soon, the former created his own regimen to get better by working as police consultant for the local law enforcement in New York. Being his companion, Dr. Watson is forced to accompany Holmes to every case. As they continue to work together in various cases, Holmes realised that the medical expertise of Dr. Watson made her a great partner in their investigative work. Slowly, Dr. Watson also realised that her new charge is very talented when it comes to investigating crimes. Captain Thomas Gregson, Sherlock’s contact in the police force have heard from the Scotland Yard that the former is a brilliant detective and can help in solving crimes. This is why Holmes is welcomed to the team. Although sceptical at first, the rest of the team soon realised how valuable the modern Sherlock Holmes is to the team. 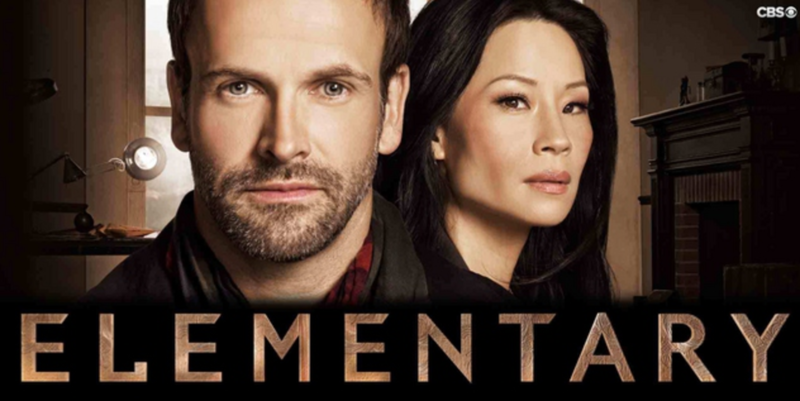 Here are the main cast and characters of Elementary. Sherlock Holmes is played by Jonny Lee Miller. His career as a Scotland Yard consultant fell after losing the battle with an opiate drug addiction. At the insistence of his wealthy father, he is now living in New York with a sober companion. After coming up with his own rehabilitation program, he joined an investigative team in the New York Police Department as a consulting detective. 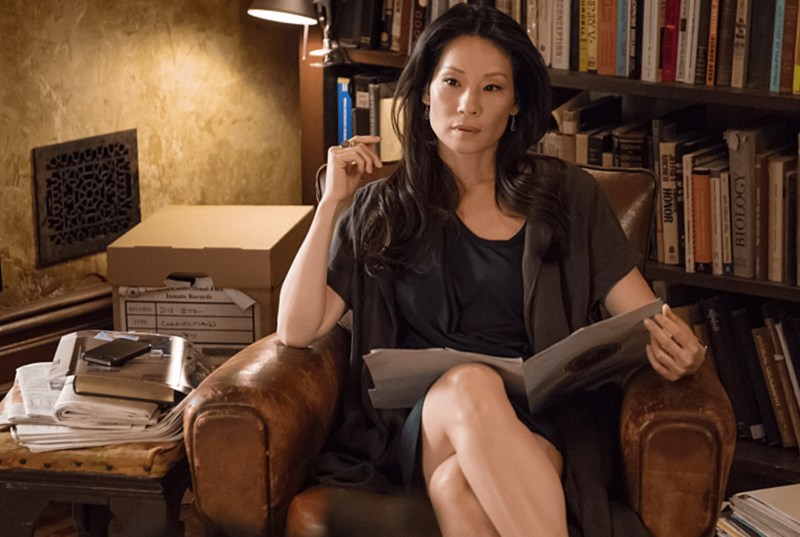 Dr. Joan Watson is played by Lucy Liu. She was initially the sober companion of Holmes but as they worked together on various cases for the NYPD, they both came to trust and rely on each other. Although her job as a sober companion is over, she chose to remain with him under the guise that she was still hired by Holmes’ father. Of course, Holmes figured out that this was a lie and took her as an apprentice. She then starts training as a detective with Holmes. When Holmes left for London, she became the consulting detective for the NYPD. After his return, the two continues working together but Dr. Watson was sometimes given separate cases to solve. Captain Thomas “Tommy” Gregson is played by Aidan Quinn. He is the captain of the New York City Police Department in the 11th precinct. He knows the history of Holmes’ brilliance with the Scotland Yard. This is partly the reason why he tolerates the eccentric detective despite his lack of regard for police procedures. Detective First Grade Marcus Bell is played by Jon Michael Hill. He is a junior officer in the same precinct where Holmes and Watson are working. He respects the detective and takes advice from him all the time. Morland Holmes is played by John Noble. He is the father of Sherlock Holmes. He is wealthy and works as a business consultant. Irene Adler and Jamie Moriarty are both played by Natalie Dormer. Irene was the former lover of Sherlock Holmes – who admitted that she romanced the latter to mask her criminal activities. She faked Irene’s death and it led to the drug problems of Holmes. She and Holmes continue to harbor feelings for each other as they understand their respective intellectual prowess.